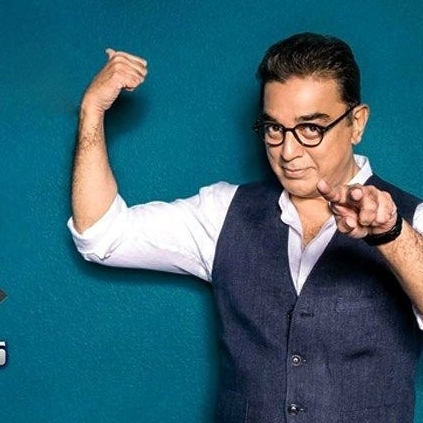 "WHY IS BIGG BOSS TAMIL SPREADING FALSE NEWS ABOUT ME?" POPULAR ACTRESS CLAIMS! Right before the inaugural season of the reality show Bigg Boss Tamil, there were various rumors that actress Raai Laxmi would be taking part in the show as one of the housemates. Eventually, it turned out to be untrue. 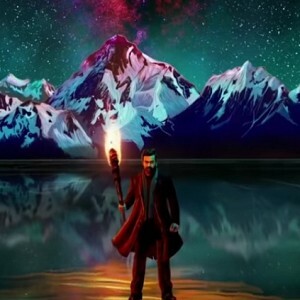 Now, with announcements making their way through that the second season of the controversial and popular reality show is all set to begin soon, more rumors about the Mankatha actress' inclusion in the list are coming out. To put an end to these talks, Raai Laxmi took to Twitter to turn down the rumors and clarify that they are false. Her tweet read, "Why is #bigbosstamil spreading a false news about me every season? Why why why?" An official list of contestants on the show for the second season is expected to be out very soon! Neeya 2 is an upcoming horror film based on snakes starring Jai, Raai Laxmi, Catherine Tresa and Varalaxmi Sarathkumar in lead roles. The team of Neeya 2 are shooting a schedule at the famous Athirapally Falls. Actress Raai Laxmi has gone on to post a video where she and actor Jai sprinkle water to keep themselves cool. It looks like there is quite some heat with the summer season setting in. Her post read, “Getting roasted in the sun this is how me & @Actor_Jai decided to cool ourselves down from heat Stokes #neeya2 #wehavenochoice #athirapillyfalls #actorslife #shooting”. 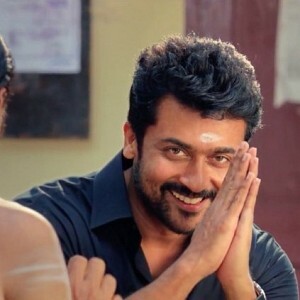 Breaking: After Mohanlal, this top star joins Suriya's next! Watch: Athulya Ravi turns director! 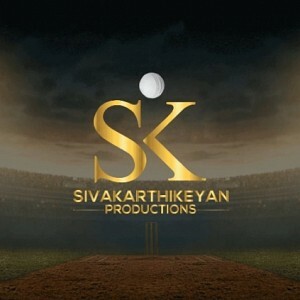 Massive update on Sivakarthikeyan's first production! 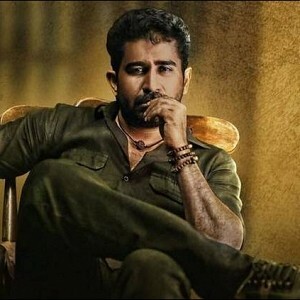 Vijay Antony announces the title of his next - Check out! Police protection sought for Irumbu Thirai and its audience! Massive: Vikram's Saamy Square First Look details! Nagma’s Response To Raai Laxmi’s Julie 2 Being Based On Her Life. People looking for online information on Bigg boss, Raai Laxmi will find this news story useful.